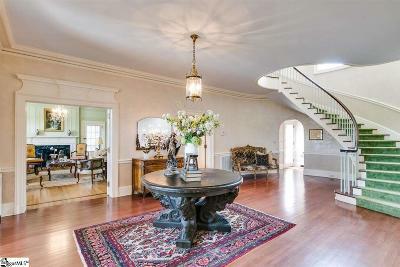 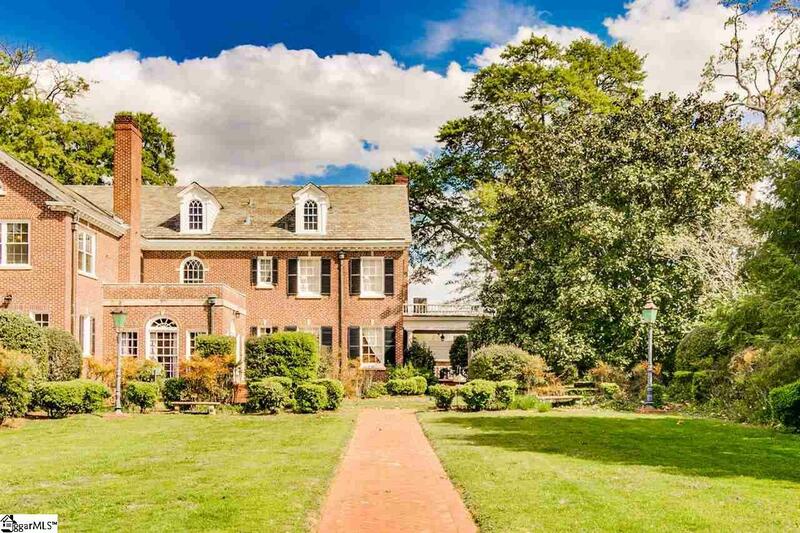 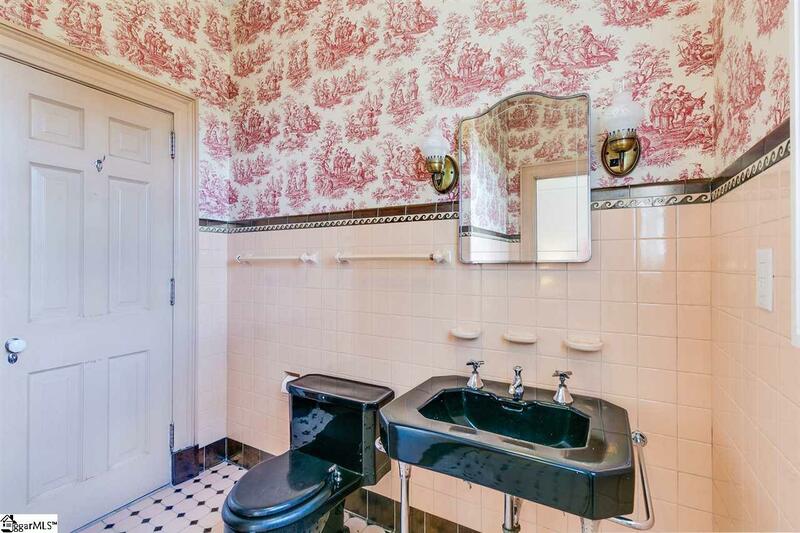 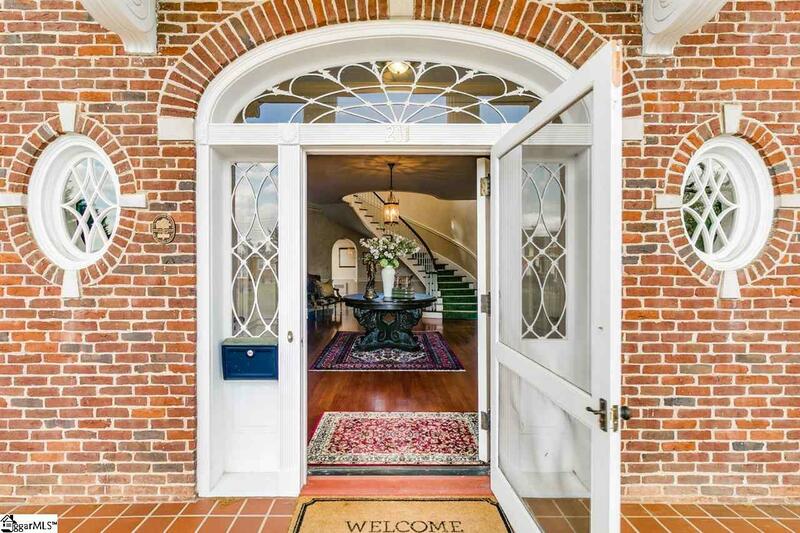 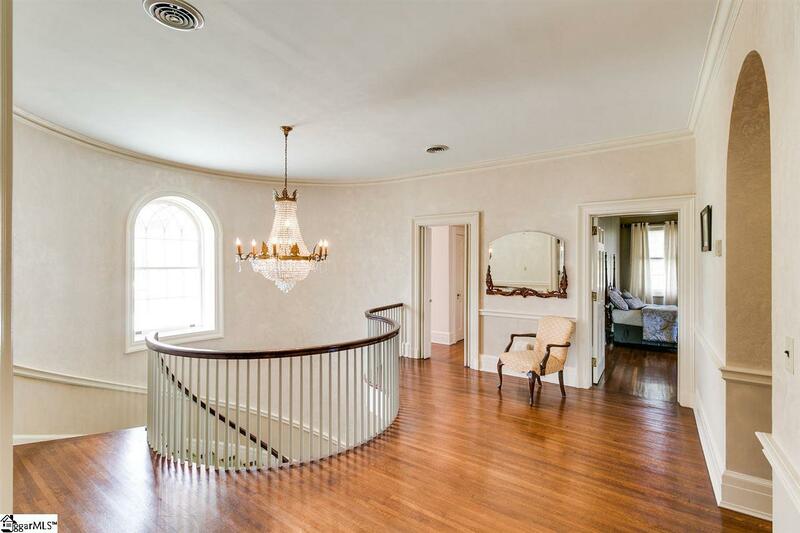 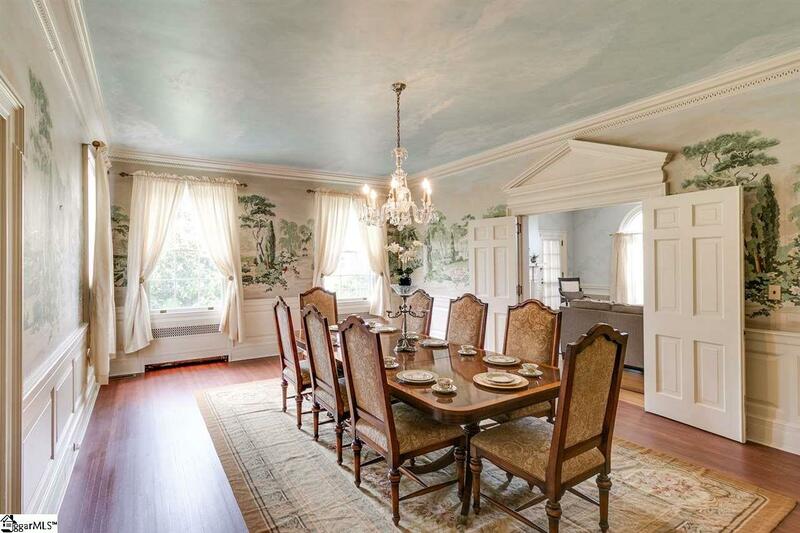 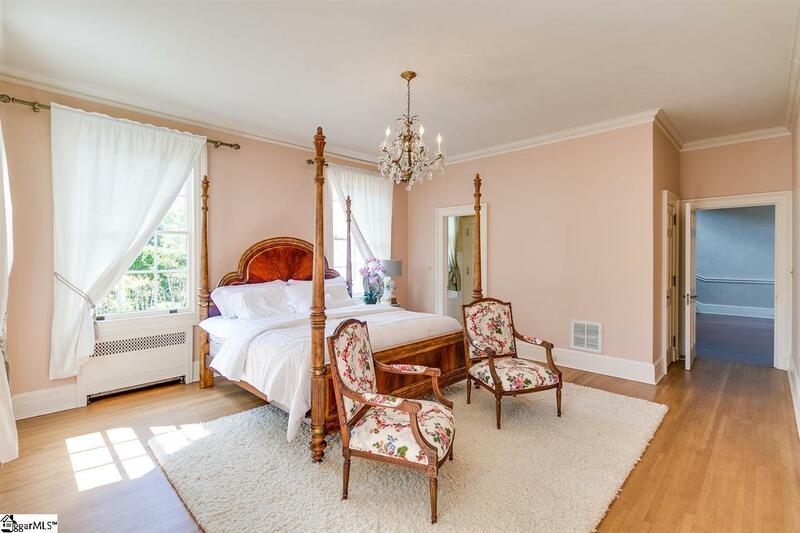 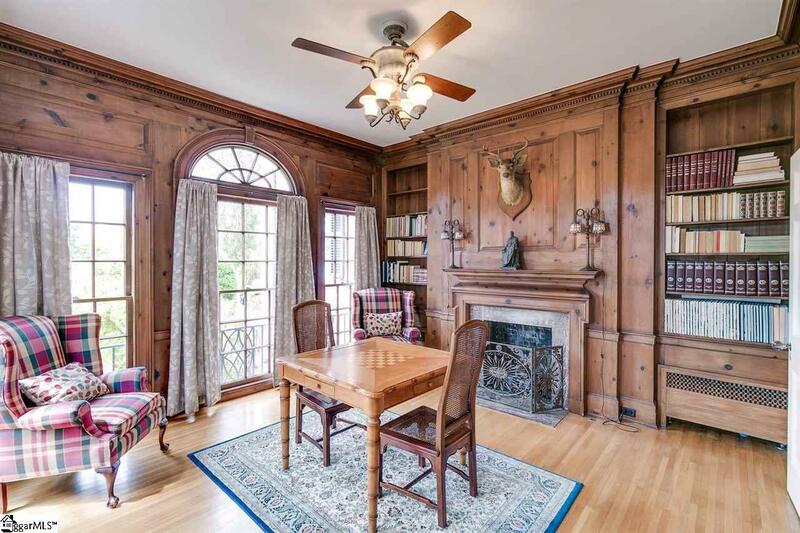 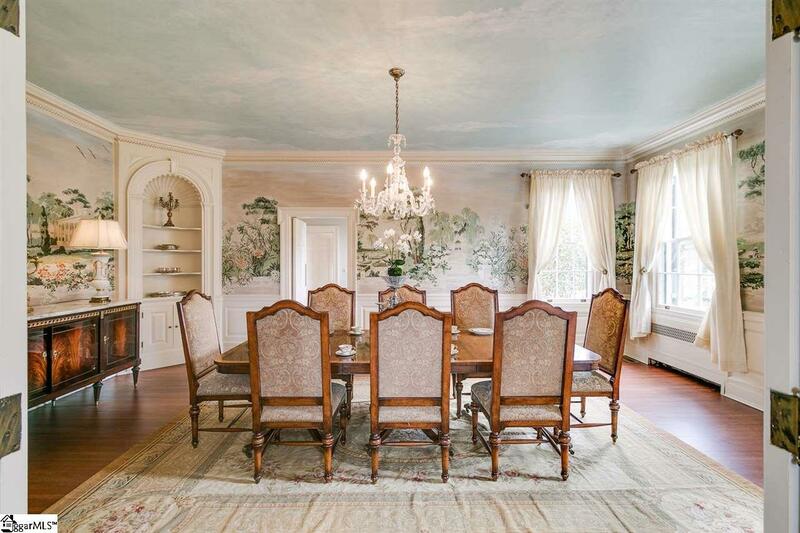 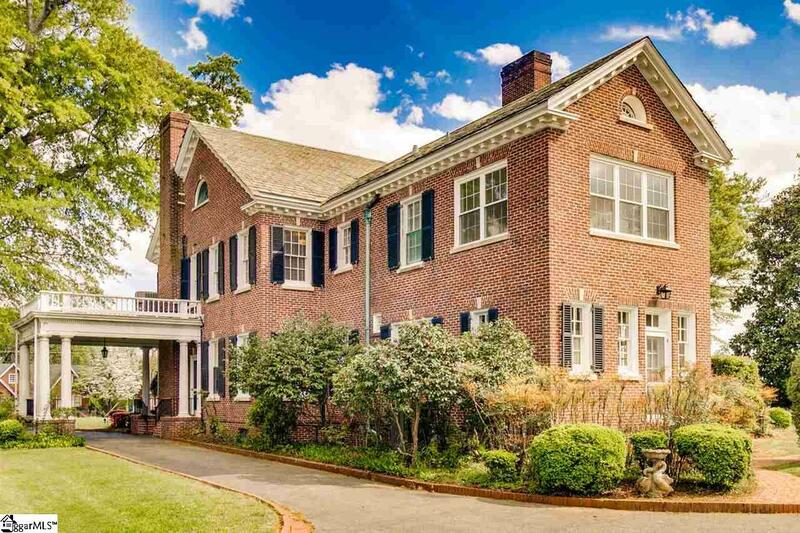 Stunning historic home designed by renowned William Ward. 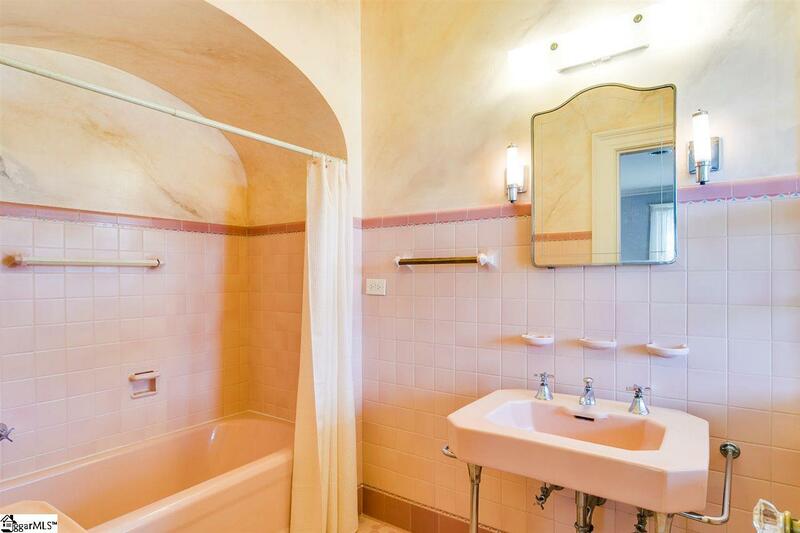 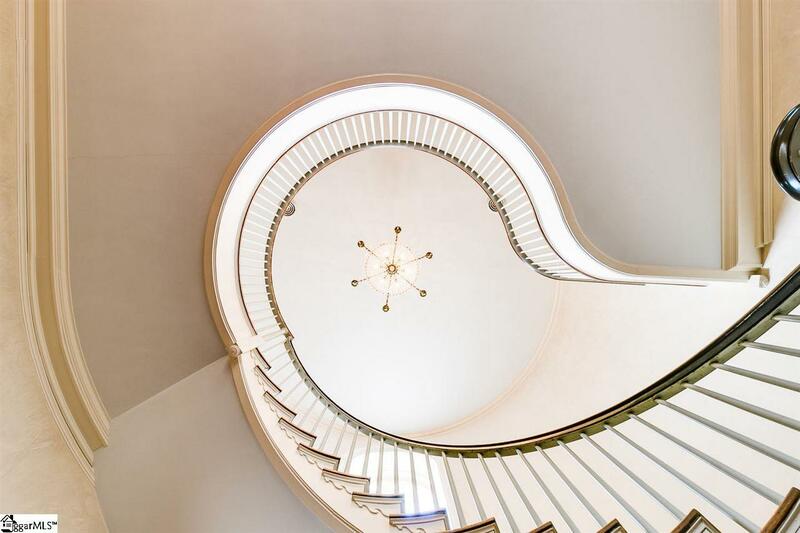 This Neo Classical showpiece has been diligently restored and upgraded by the current owner. 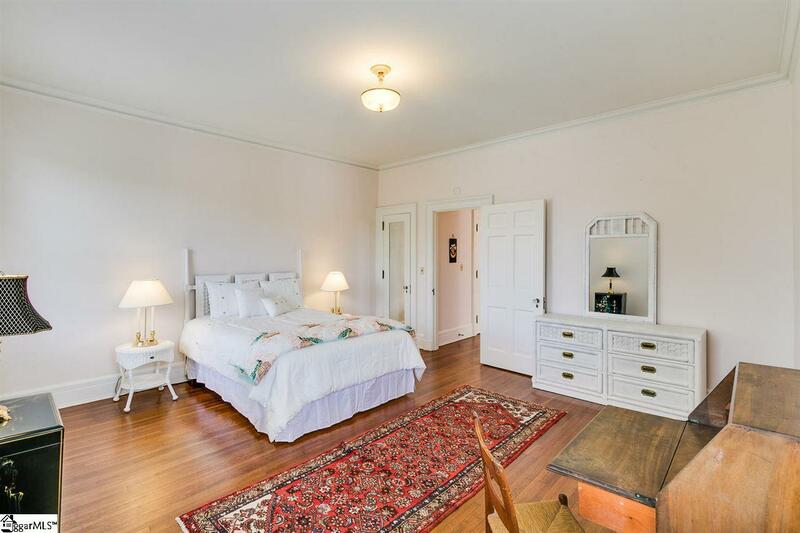 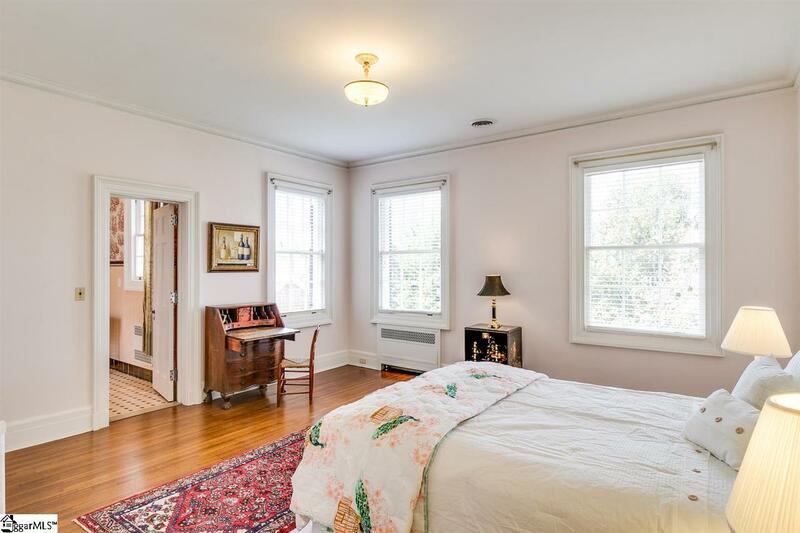 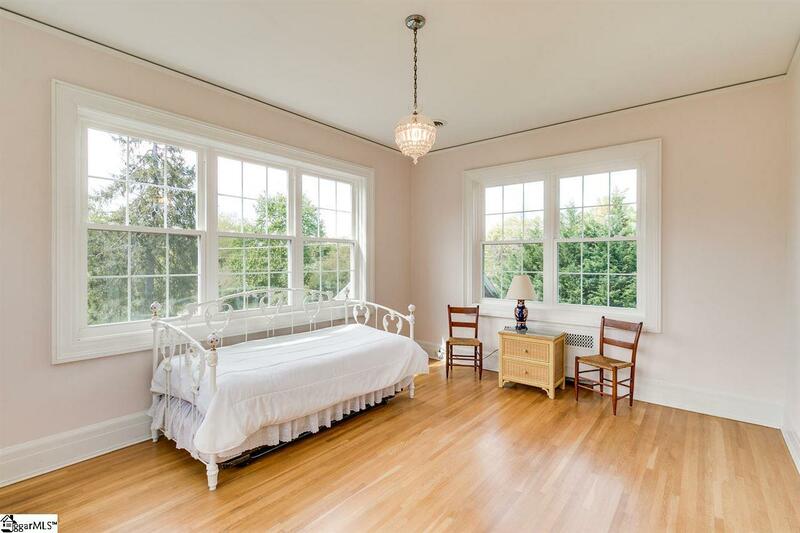 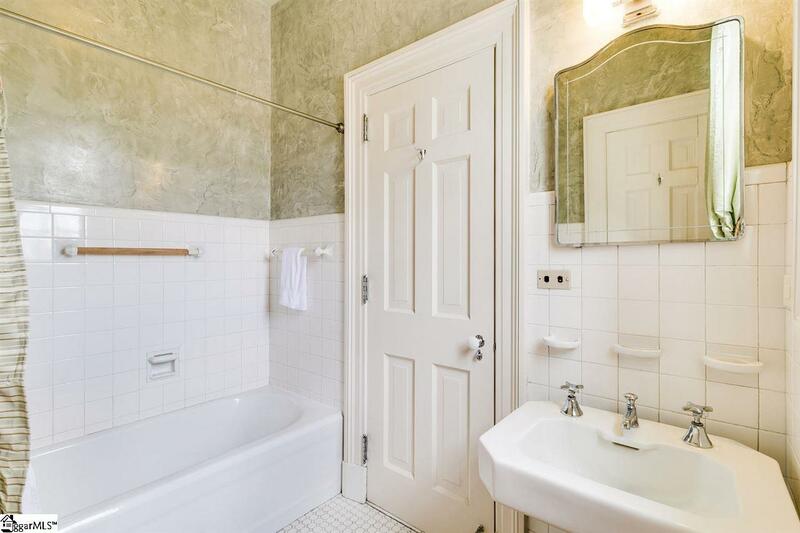 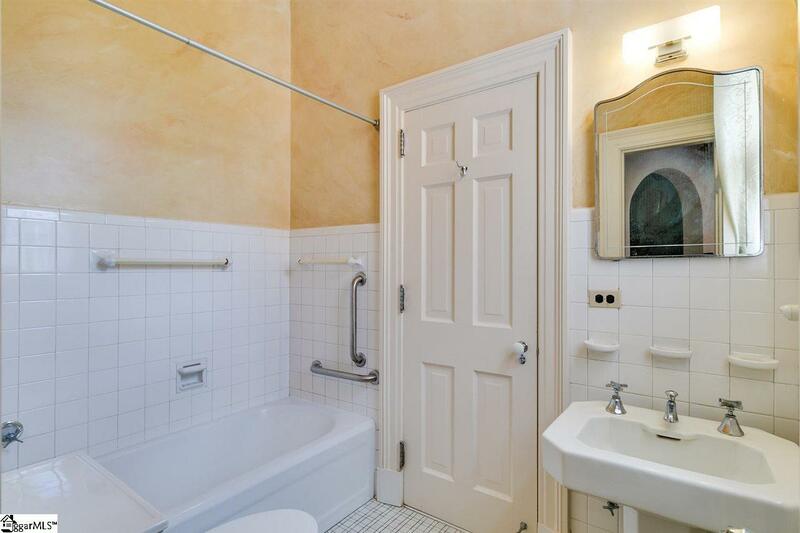 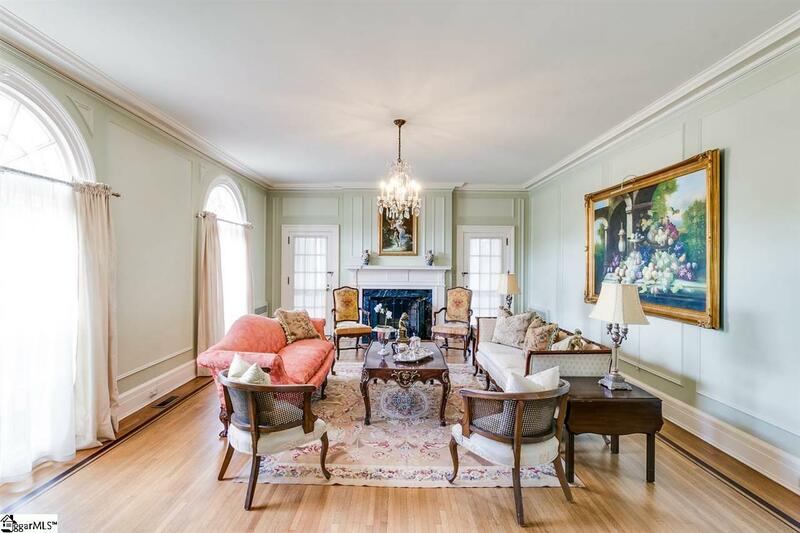 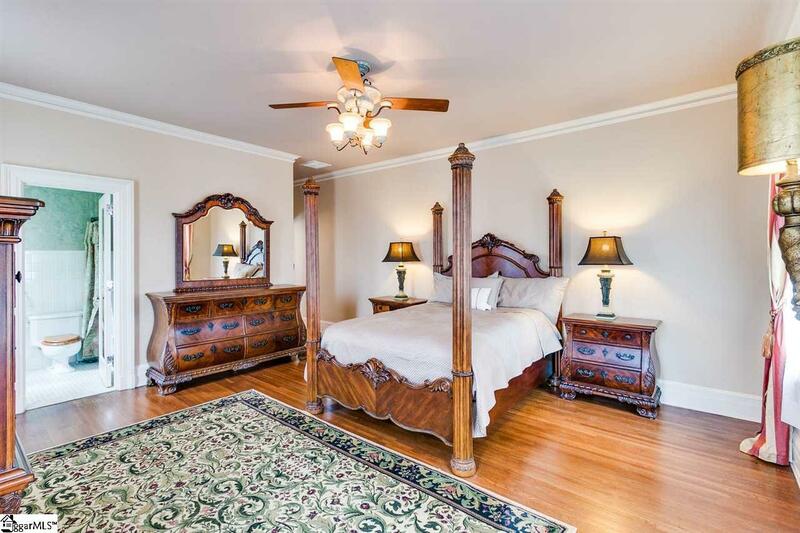 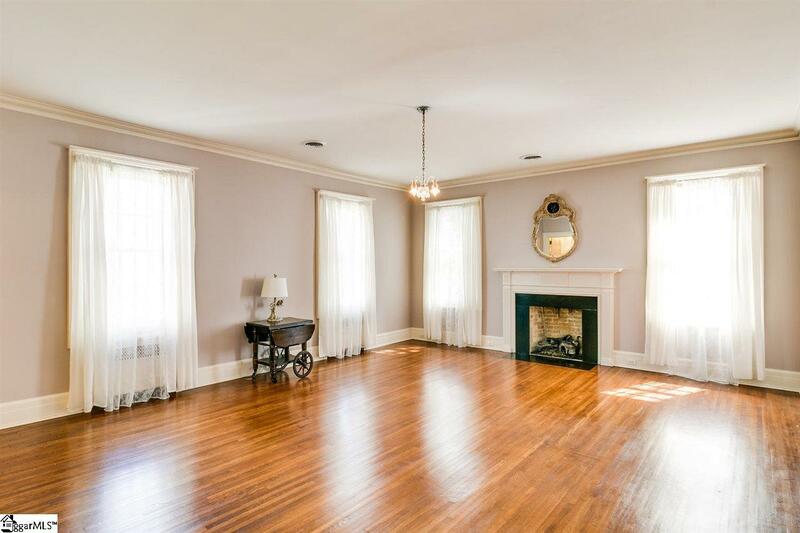 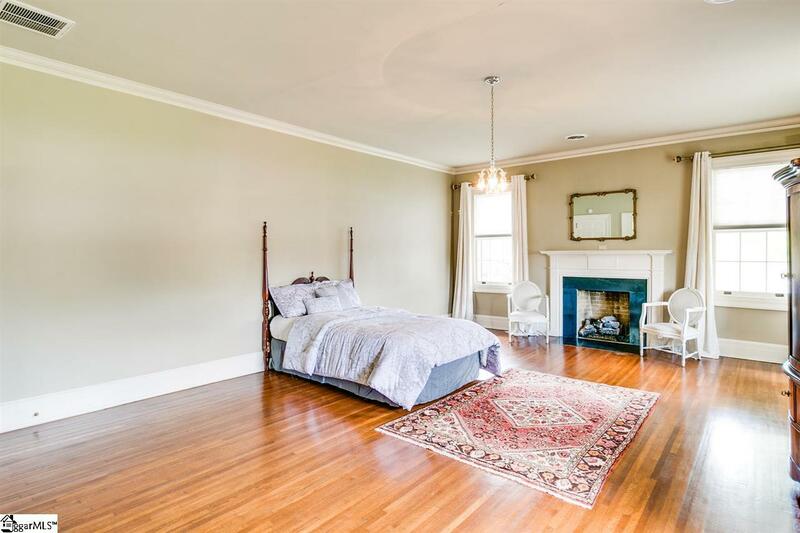 211 N. Main Street includes five bedrooms, many original fixtures, five fireplaces and hardwood floors throughout. 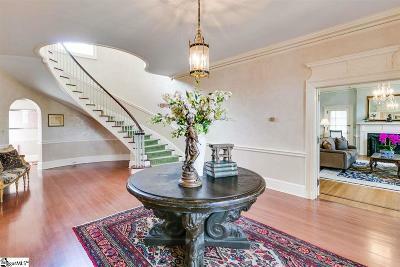 Gorgeous details include a two-story foyer featuring a sweeping staircase between entrances to formal areas of the home. 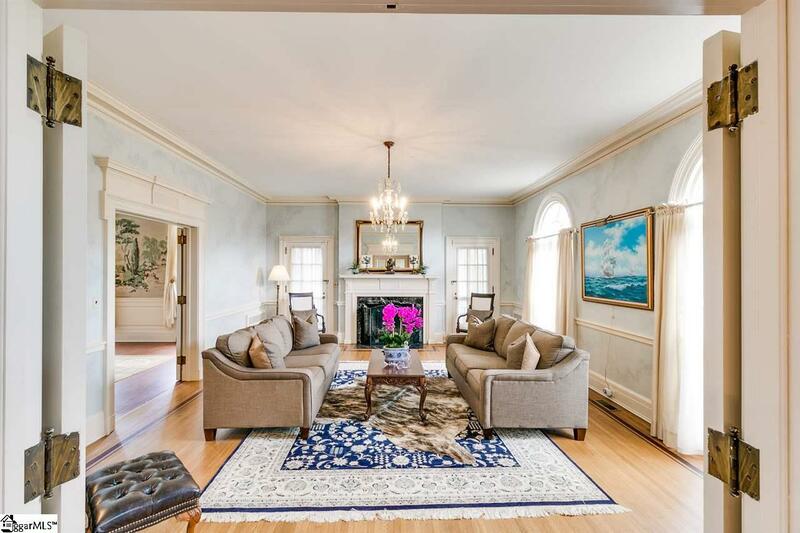 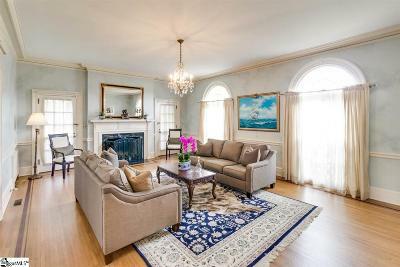 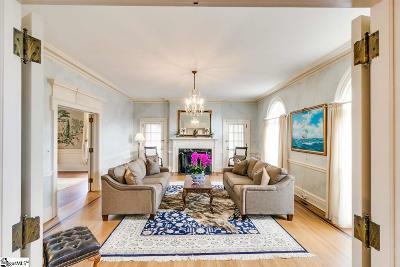 In the dual living rooms natural light flows from the over-sized windows to showcase the hardwood floors with inlay borders, fireplaces, chandeliers, and double doors that open to either side of the home. 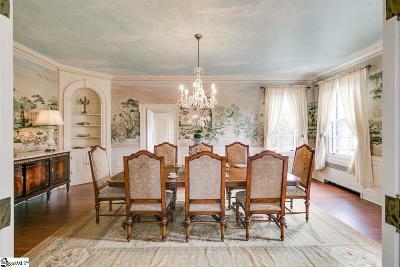 The dining room offers a marvelous mural, with hand-painted details, that extends to the ceiling and built-in corner china cabinets. 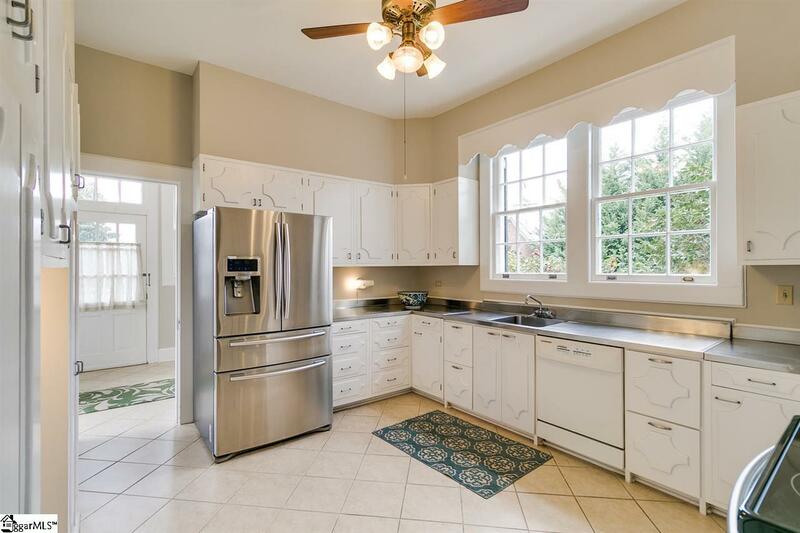 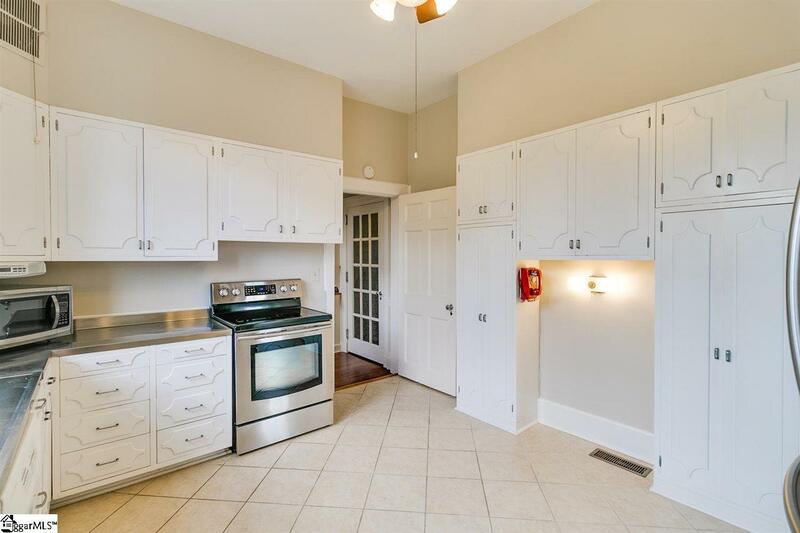 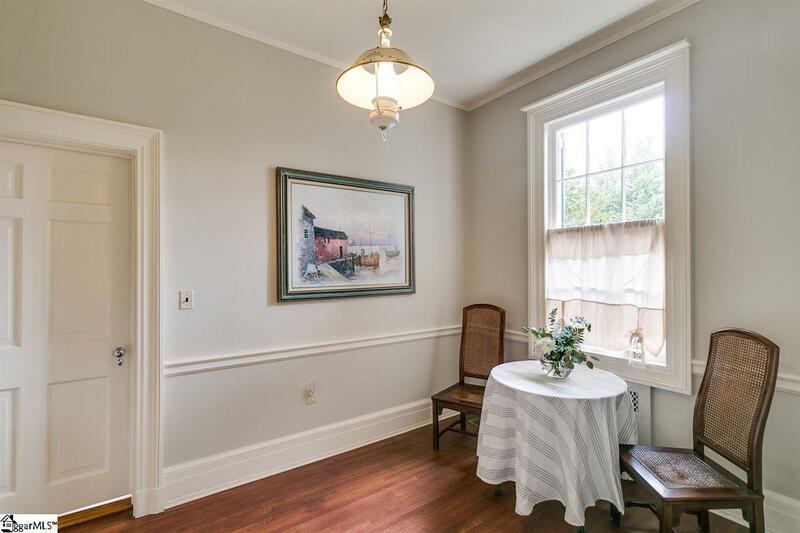 The quaint breakfast room connects to the kitchen offering the charm of the 1930's with the conveniences of today, with original cabinetry and some updated stainless steel appliances. 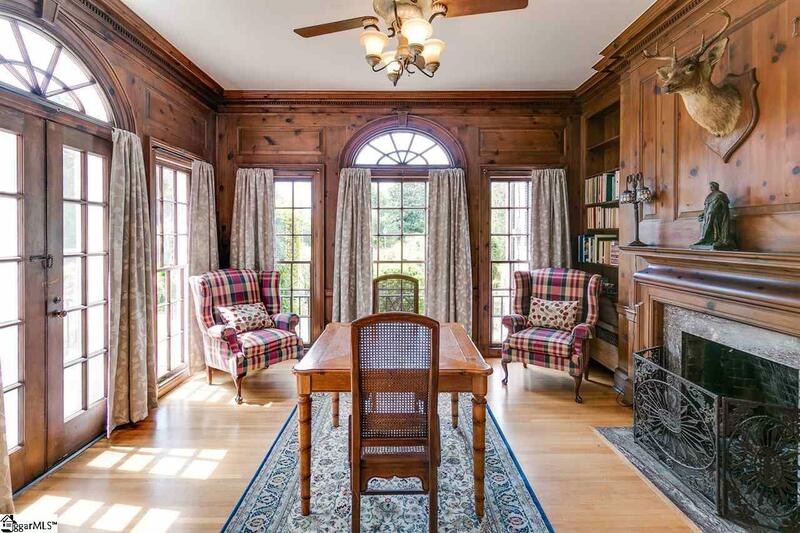 The main floor also features a library overseeing the rear grounds, a large laundry room and a master en suite. 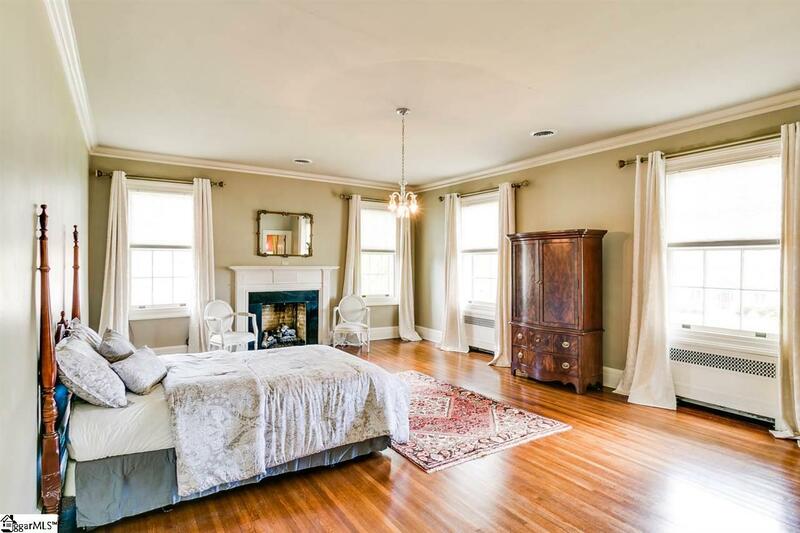 The home&apos;s second story opens to a balcony overlooking the beauty of downtown Greer, along with four spacious bedrooms, private bathrooms and walk-in closets. 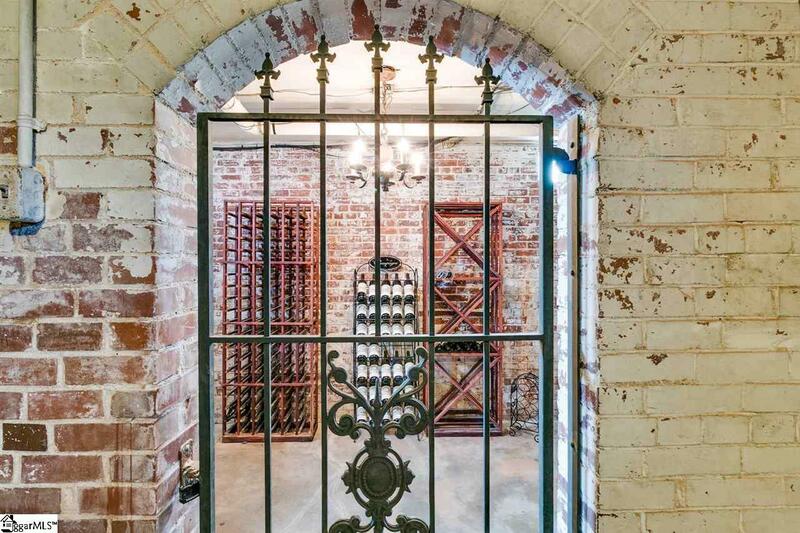 The walk-out brick basement includes a dedicated wine cellar and additional unfinished area that provides an area for storage or could be finished for additional living space. 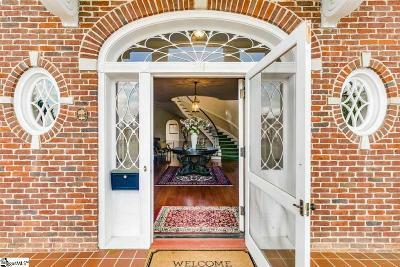 There are so many spaces to entertain, including the grounds with mature landscaping, multiple porches, and rear courtyard. 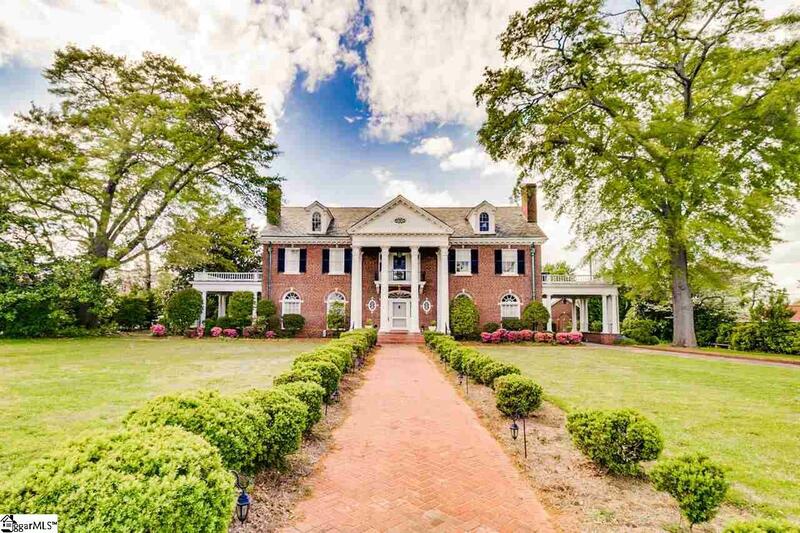 This is truly a home you have to see to believe. 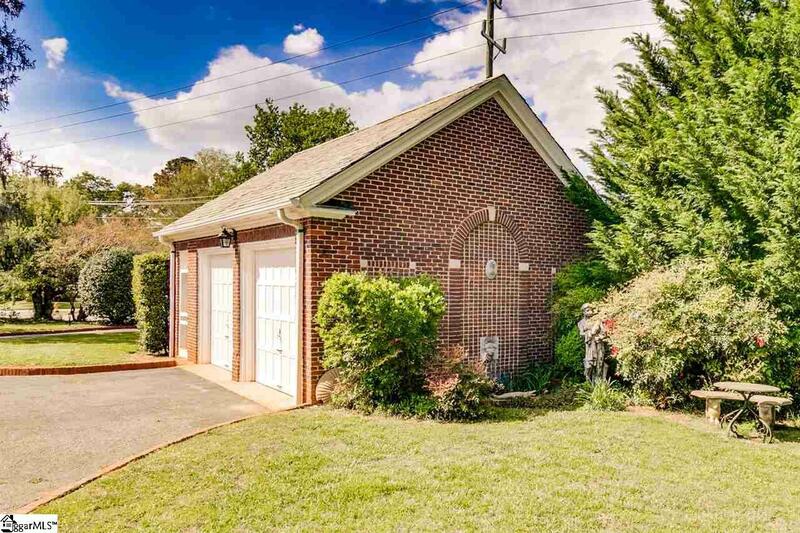 All of this is located on over an acre lot. 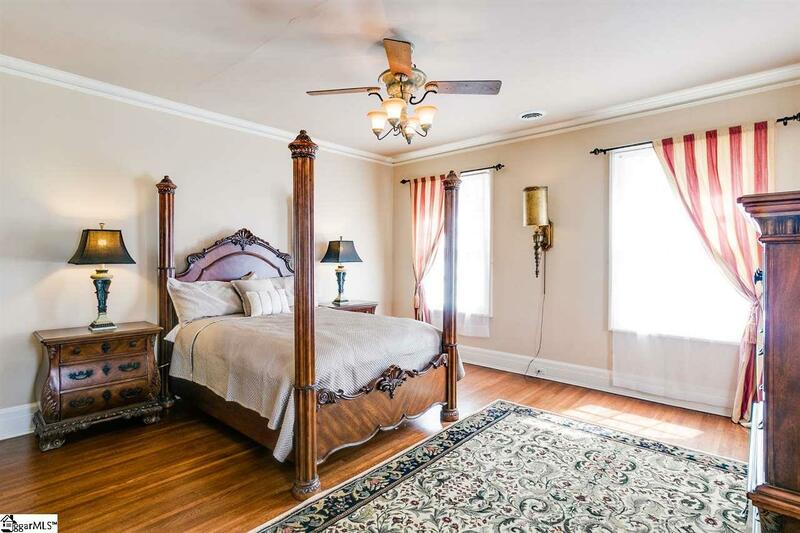 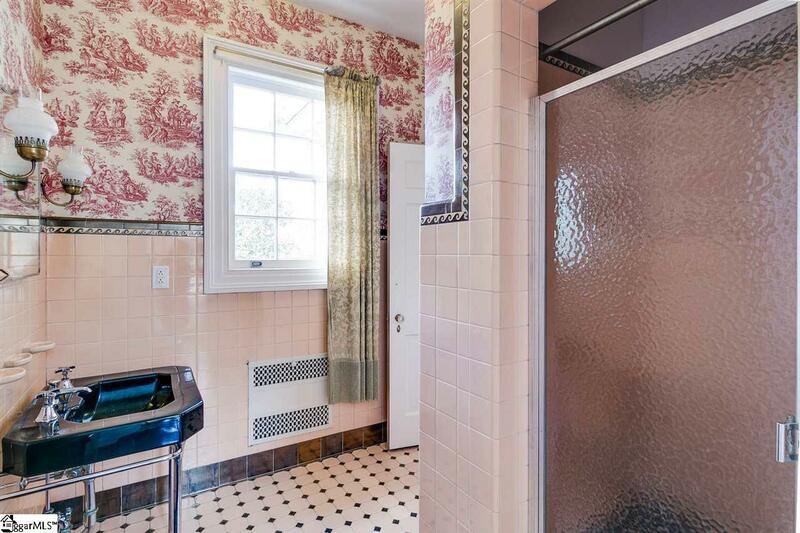 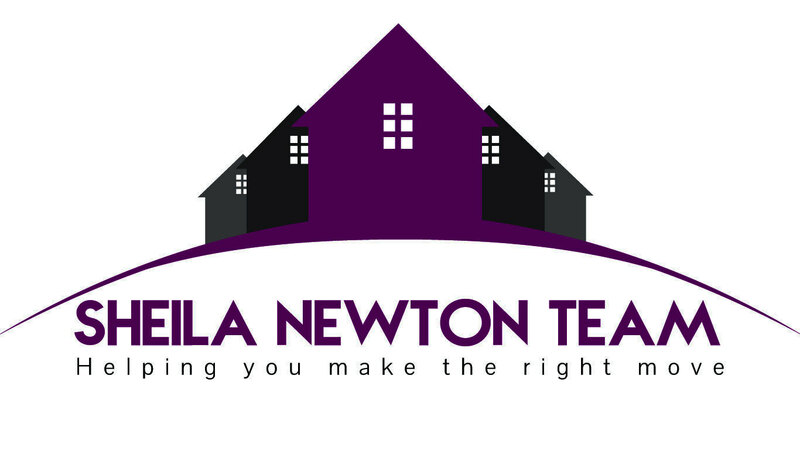 While this home is currently zoned for residential, it has been zoned commercial in the past. 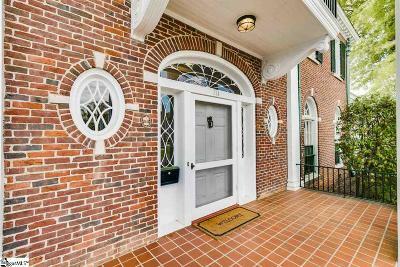  This is a great opportunity to join the growth of Greer's revitalized Downtown with a personal residence or business.